More of Yesterday. 99.9% of the mural. You did a really nice job of capturing this mural. 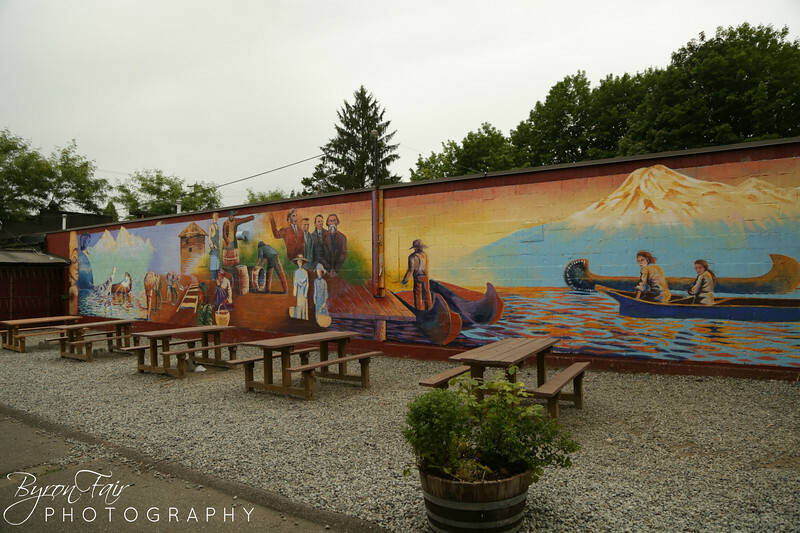 Nice follow-up to your yesterday's photo which gave us a partial view of the mural (two people in the boat)!